I have exciting news! 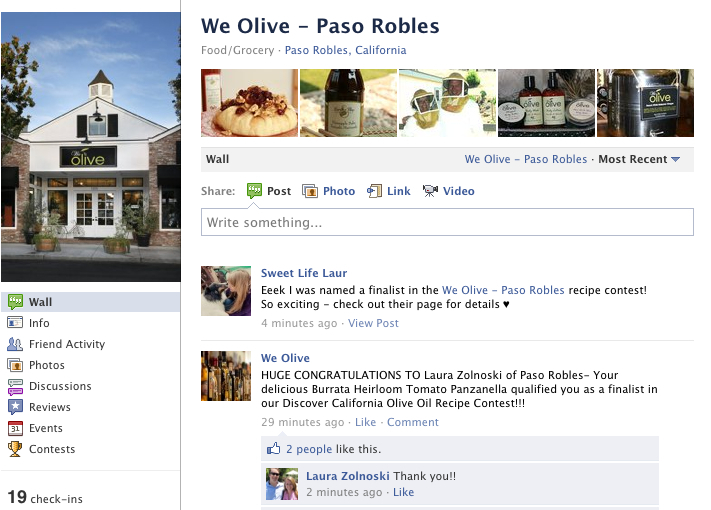 We Olive, a great olive oil shop with a location here in Paso Robles, recently hosted a Facebook contest. 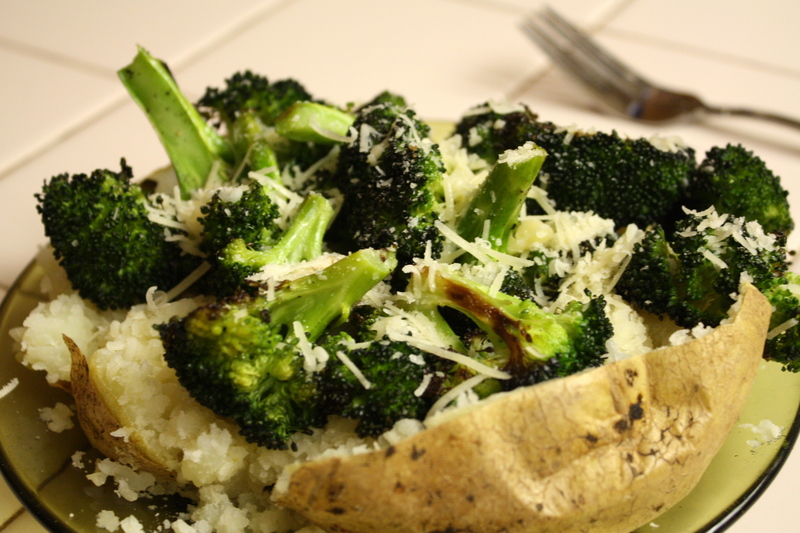 To enter, you had to submit a recipe that featured California Olive Oil – not too hard to do for me, given the obsession with Pasolivo Olive Oil in this household. 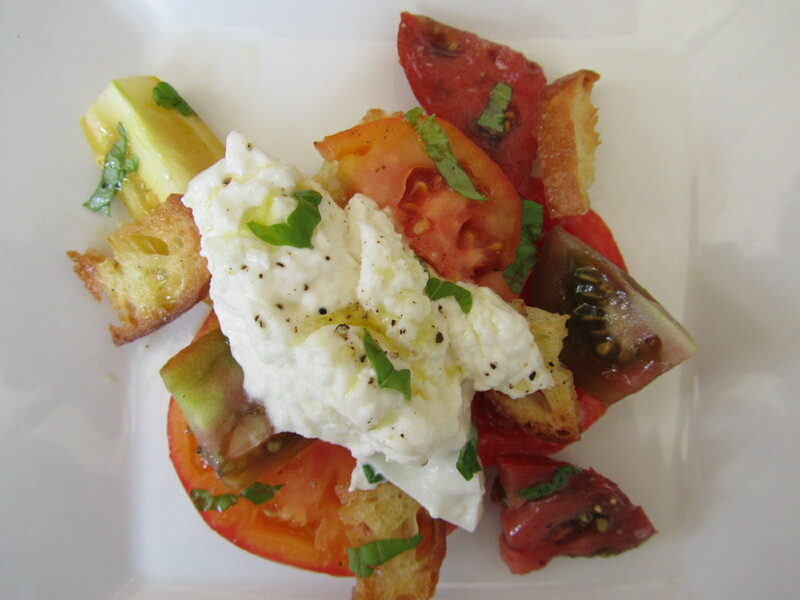 I submitted one of my very favorite recipes, Burrata and Heirloom Tomato Panzanella……and I was selected as a finalist! That means I won a $100 gift certificate to We Olive as well as a great prize package centered around the Paso Robles Olive Oil Festival, which my mom and I have attended together every year since it started eight years ago! 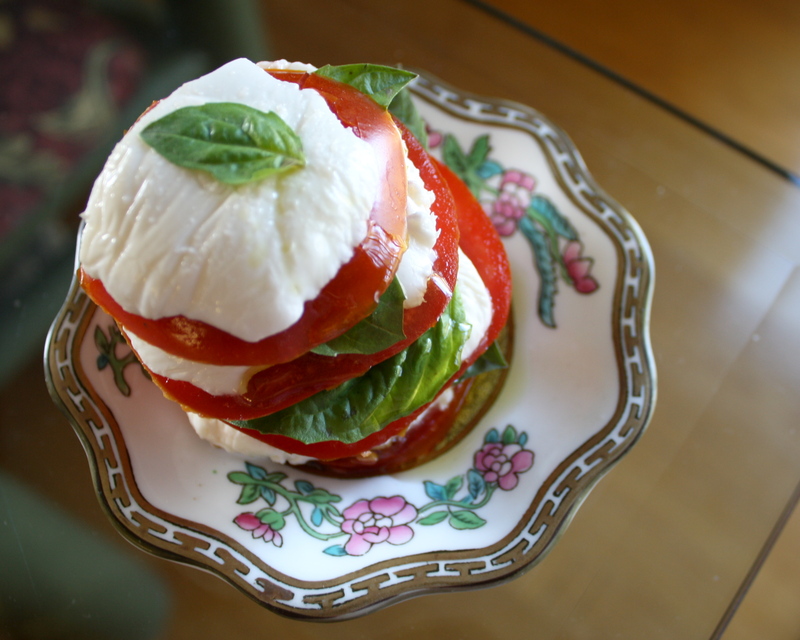 If you’ve been reading my blog for a while, you might know that I posted a Panzanella recipe last summer. 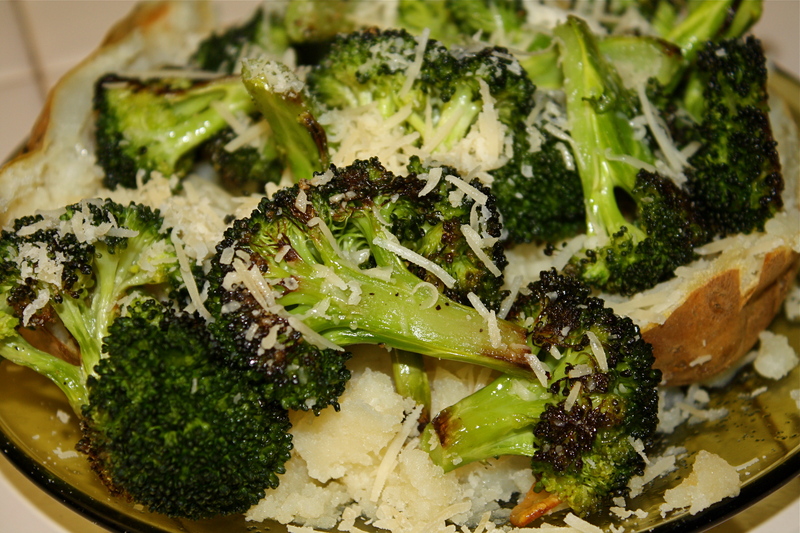 I am going to post the winning recipe here, because this recipe is new and improved with a better way of preparing the croutons – it makes a huge difference! 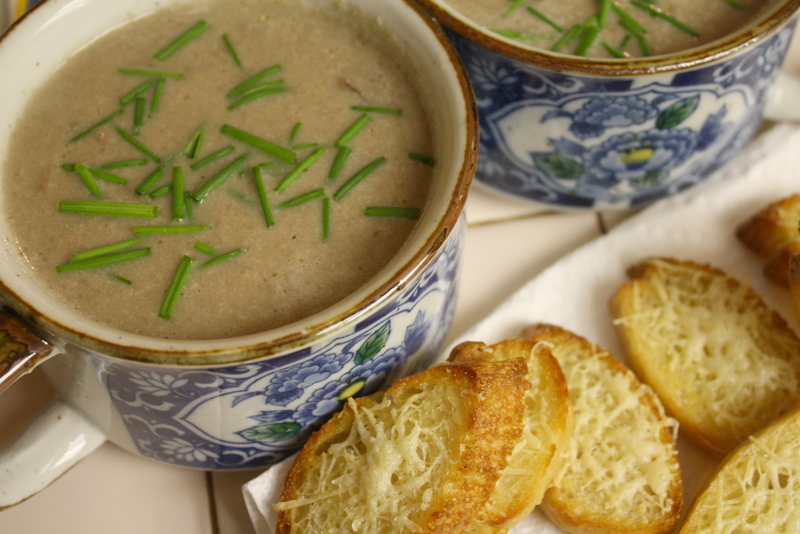 Due to the bizarre weather we are having this year, I don’t feel too guilty posting this recipe so late in the season. 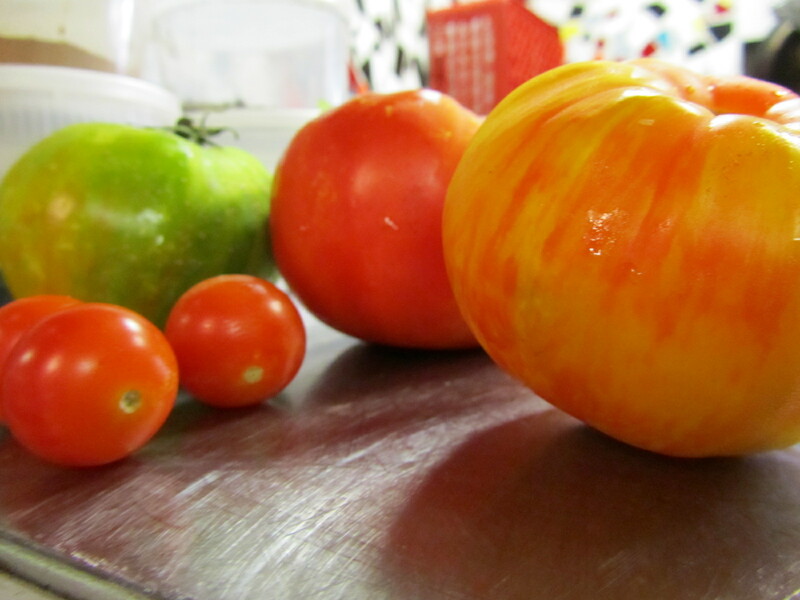 While some tomato crops are well past their prime, some are just starting to come to fruition – WEIRD! 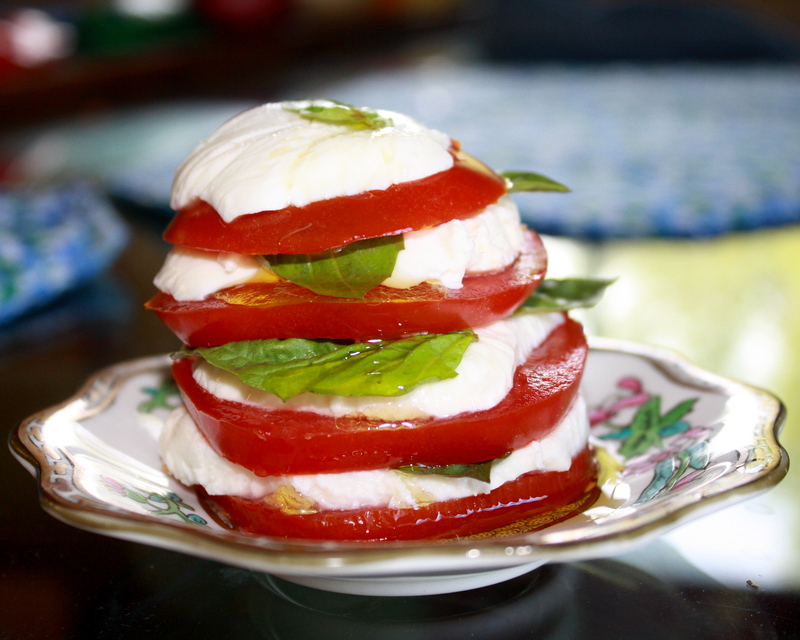 If you’re one of the lucky ones who still has tomatoes on the vines, you need to introduce them to burrata before it’s too late! 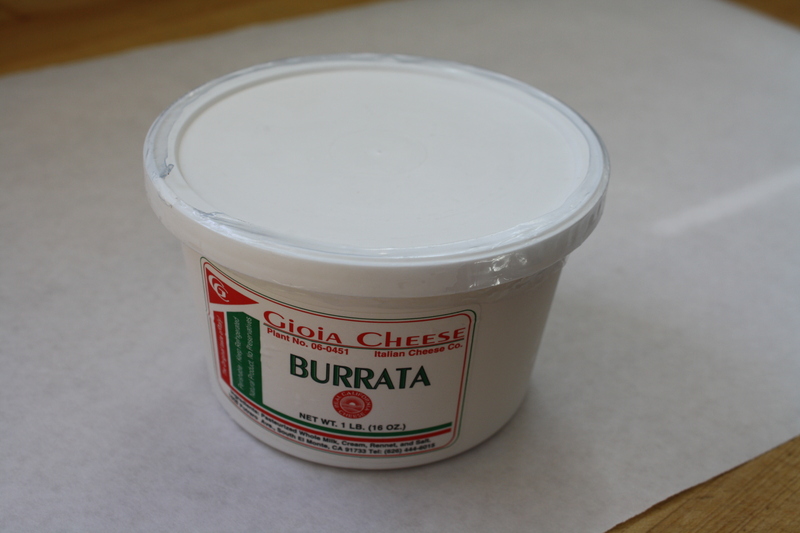 If you haven’t had burrata before, please run to your nearest cheese shop and grab a tub. 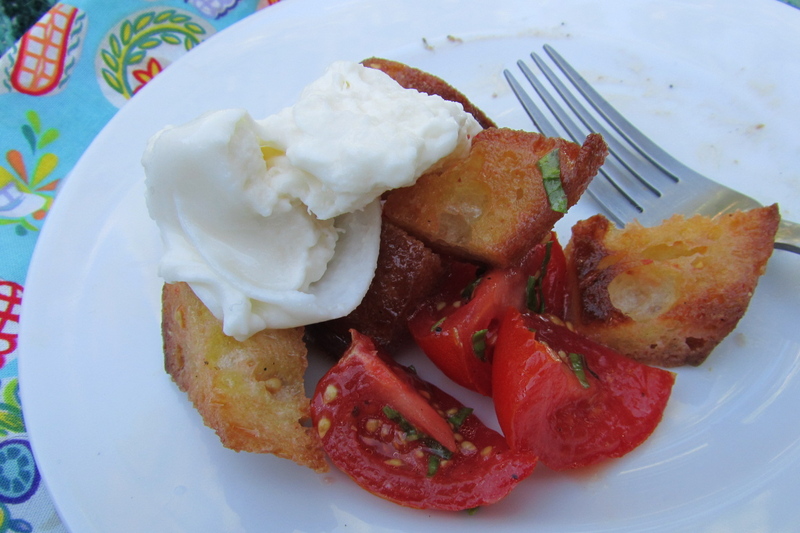 Burrata is a fresh mozzarella ball filled with mozzarella “rags” (pieces) and cream. 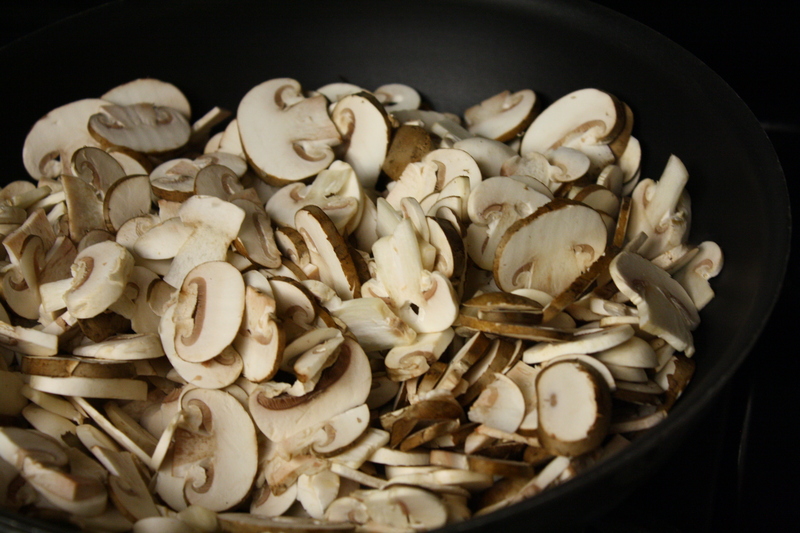 It can be made with cow or buffalo milk, and it is creamy, silky, and buttery. It has a short shelf life and needs to be used within a couple days of being made. 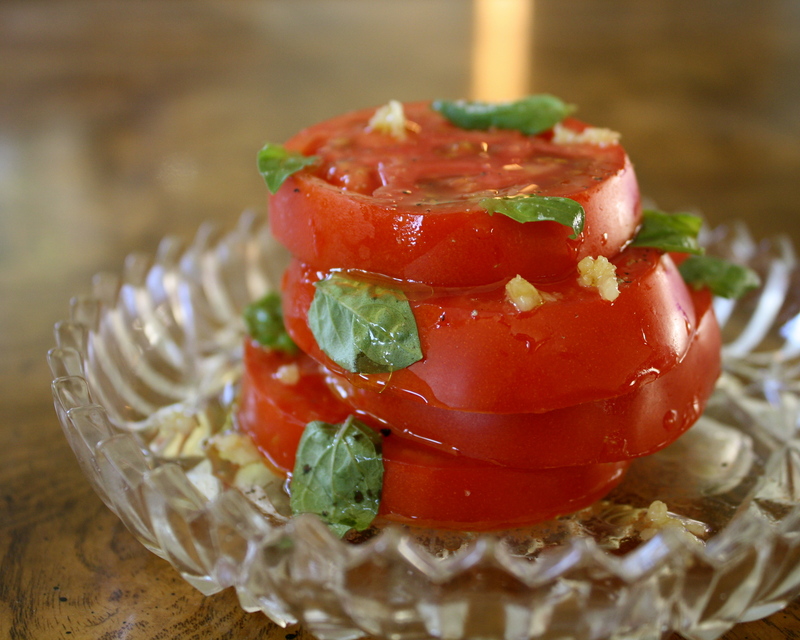 It is fabulous with crackers, crusty bread, tomatoes, basil, peaches, olive oil, or a combination of all of these…or just by itself (shh…I won’t tell! ).